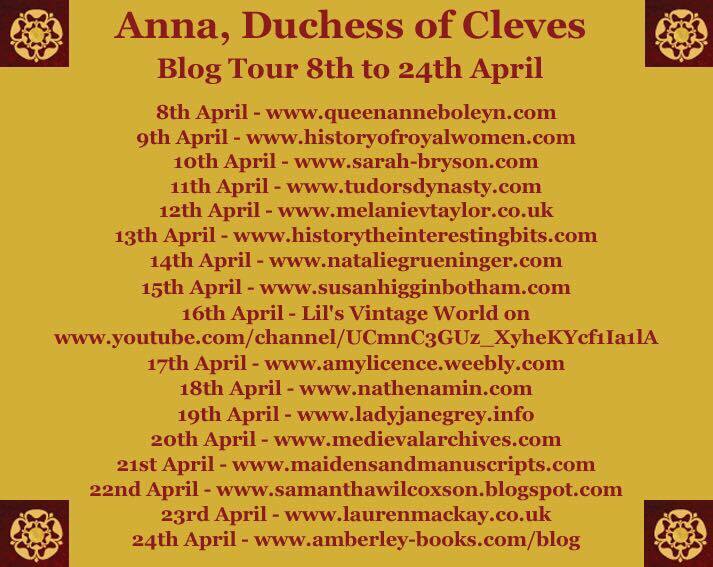 Amberley Publishing – History… the interesting bits! For centuries, the Celtic peoples of Britain stood fast against invasion and oppression. 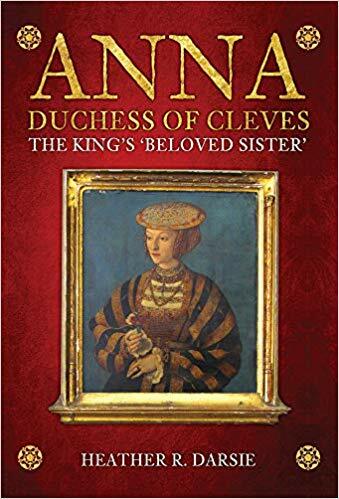 Theirs is a fascinating and exciting story that includes the deeds of some of the most tenacious and heroic leaders in history – from Caratacus and Boudicca to William Wallace, Owain Glyndwr and the legendary King Arthur. What was it that gave first the Britons, and then the Welsh, this fanatical will to hold out against overwhelming odds through so many centuries? Martin Wall explores the mythology and psychology of this unyielding and insular people; their devotion to charismatic leaders they believed to be sent from God, and their stubborn determination ‘ne’er to yield’ to oppression and injustice, whether Roman, Saxon, Norman, Viking, or later, the ravages of industrialisation. This fascinating book explores Celtic Britain from before the onslaught of the Roman Empire, through rebellion and open war, to the Act of Union passed under the Tudors and on to the Victorian era. Warriors and Kings: The 1500-year Battle for Celtic Britain is a treasure trove of information on the history of the Celts. Charting their progress, trials and tribulations from the time of the Romans, it provides a unique, in-depth biography of the race that once occupied Britain. 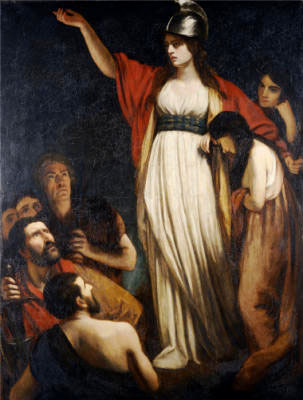 Boadicea Haranguing The Britons by John Opie. Opening with the first Roman invasion of Britain, Martin Wall takes the reader on a journey through England through the eyes of the Celts, providing a detailed and interesting analysis of their way of life, their culture and beliefs and the key points in the history of the Celtic peoples and – by extension – Britain itself. Warriors and Kings: The 1500-year Battle for Celtic Britain gives us insight into the key characters of Celtic Britain, the heroes and the villains. Using and analysing contemporary sources Warriors and Kings: The 1500-year Battle for Celtic Britain tells the fascinating story of Boudicca’s – ultimately doomed – rebellion. 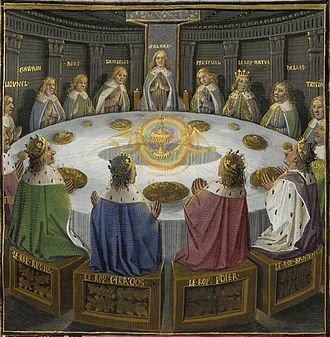 The book also discusses the existence – or not – of King Arthur, offering theories and ideas as to his identity; while leaving the reader to decide for themselves who he may have been. 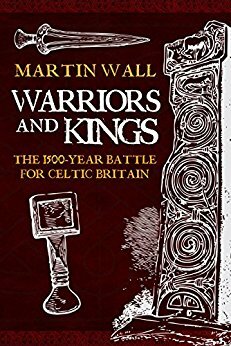 Martin Wall has produced a book that is both enjoyable and informative, providing balanced argument and analysis of all the major events and figures of Celtic Britain. Making good use of contemporary and near-contemporary literature and archaeology, the story is re-told in a fascinating chronological narrative. Drawing on historians from earliest times, such as Tacitus and Gildas, all the way to the most recent studies, Martin Wall pulls everything together in order to tell the story. Warriors and Kings: The 1500-year Battle for Celtic Britain charts the 1500-year-long struggle for supremacy over the island of Britain, showing how the Celts have been faced with one invasion after another. Using the battles, conflicts and invasions, we follow the fate of the Celts from the Romans, through the Dark Ages and in to the reign of King Alfred. The wonderful Aethelflaed, Lady of Mercia, and her struggle with the Vikings leads into the Norman Conquest and further erosion of Celtic traditions, with the invaders pushing inexorably westwards. There are some fascinating insights into Celtic culture and history; for example, did you know that small enclaves of Celts existed in Mercia during the 5th and 6th centuries? By the late 570s it was clear that several powerful Anglo-Saxon kings were poised ready to move westwards. In the north, King Aethelric of Deira commenced hostilities with Rheged. A bold Anglian attack thrust right over the Pennines and at Argoed Llyfein, the forest of Leven in Cumbria, Aethelric, nicknamed the ‘Flame-bearer’ by the Celtic bards (perhaps his army had marched through the mountain passes in a night attack), was confronted on a bleak Saturday morning by the mighty Urien. The Angles were soundly beaten and Urien became a legendary Brythonic hero. This did not end the war, but intensified it until it became an epic conflict – truly worthy of poetry and legend, a contest between ‘Dark Age’ super-powers. Warriors and Kings: The 1500-year Battle for Celtic Britain demonstrates that, despite its name, ‘Dark Age’ Britain is anything but the unknown entity as previously thought. We have a wealth of information on people and events and Martin Wall has brought all the disparate sources – legends, chronicles and poems – together to recreate and enlighten a hitherto underexposed era of British history. The author’s analysis is clear, concise and informative. He makes it clear where his own theories and those of other historians either agree or digress, while always being respectful. 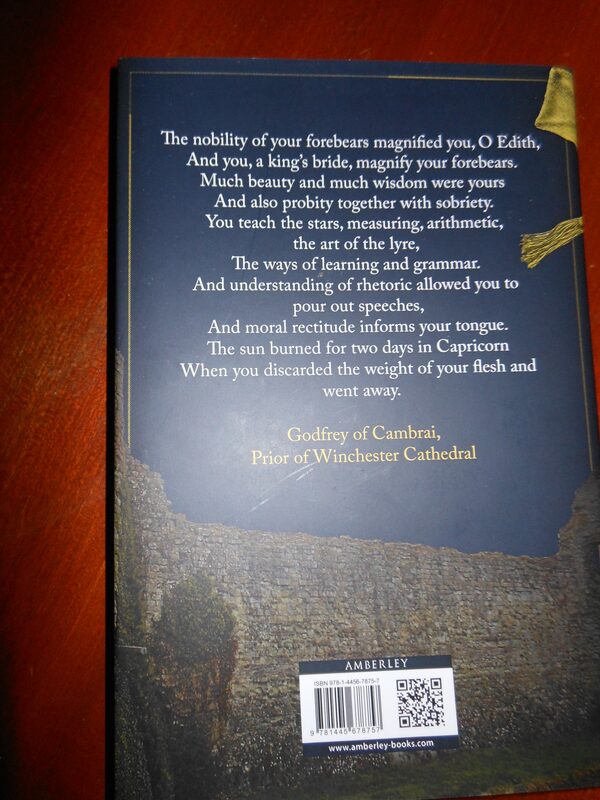 There are no footnotes, but references are included as part of the text, with a bibliography at the back of the book. The sources are assessed on an individual basis, with Martin Wall giving clear views on their veracity, bias and – sometimes – exaggeration. 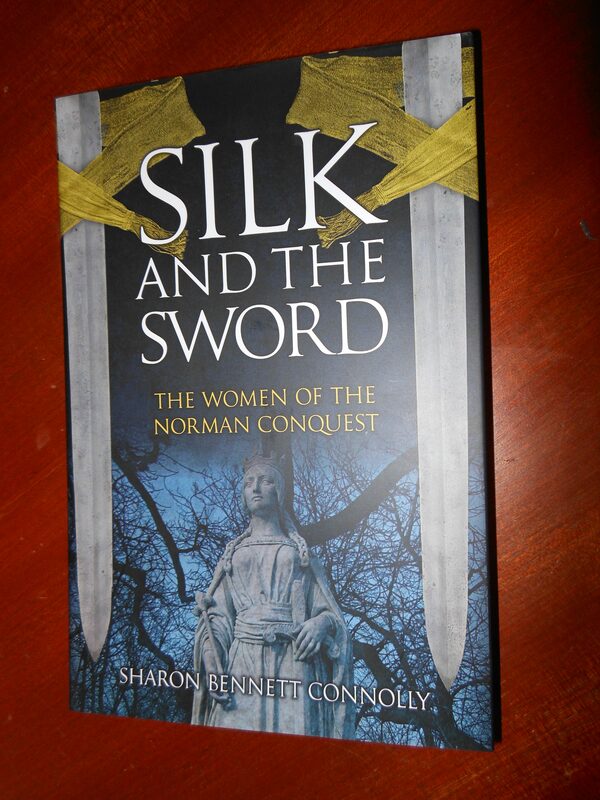 For fans of Bernard Cornwell, Matthew Harffy and Annie Whitehead, this book gives the historical background to their fabulous novels, explaining the origins and times of Uhtred, Beobrand and Aethelflaed (even if Uhtred and Beobrand are fictional). Warriors and Kings: The 1500-year Battle for Celtic Britain examines every aspect of Celitc history; their language, literature, religion and, even, warfare. 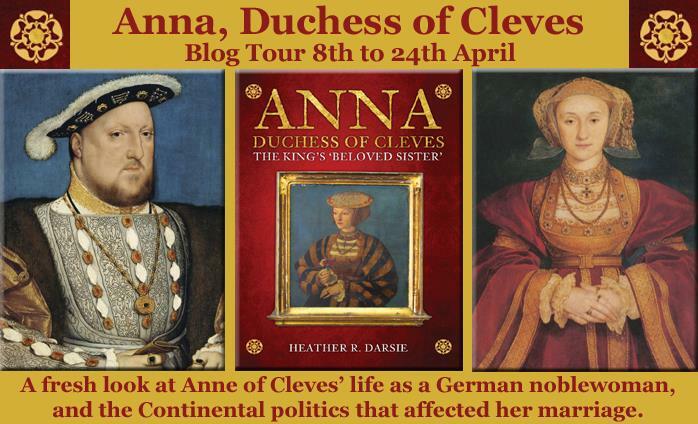 It charts their story through the centuries and provides some explanation of how they disappeared into legend, their enclaves getting smaller and smaller as other tribes grew in power and influence over Britain. 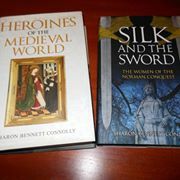 The book is a pleasure to read and a useful addition to any book shelf – be it a fan of King Arthur, a lover of Boudicca or a general history lover. Warriors and Kings: The 1500-year Battle for Celtic Britain by Martin Wall is available from Amberley Publishing and Amazon.